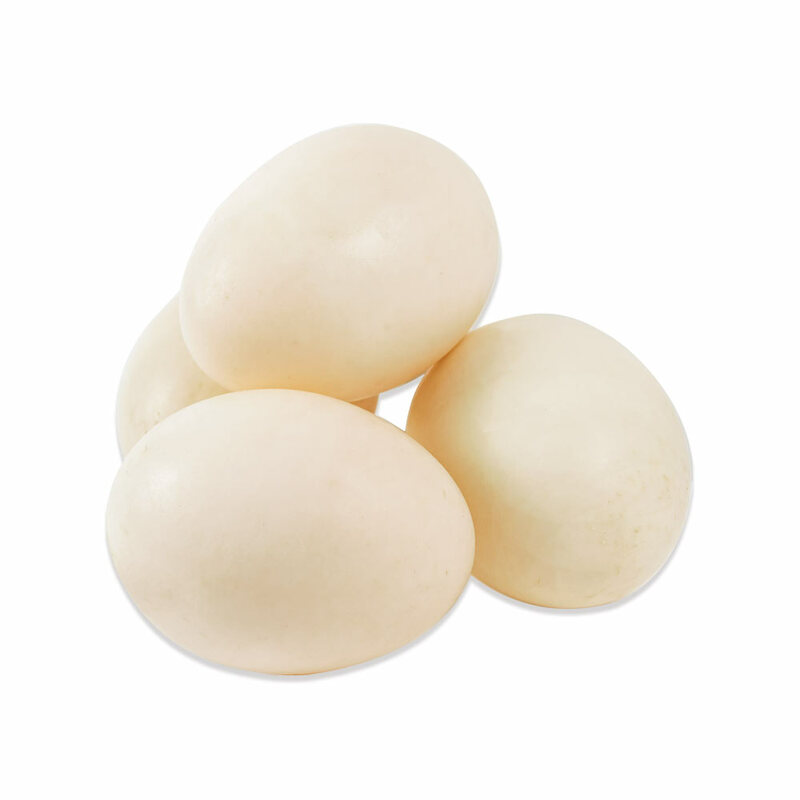 Duck eggs are larger than jumbo chicken eggs and have thicker shells. Inside their shells they have larger, brighter yolks with a higher fat content, rich flavor, and a slightly oily texture. Duck egg whites are higher in protein then chicken eggs, which allows them to be whipped up higher & rise better in sponge cakes. These eggs are from Moulard ducks raised in New York state on vegetarian feed. Store duck eggs in your refrigerator. Duck eggs can be cooked as you would chicken eggs (fried, scrambled, poached, etc) and are highly prized for use in baked goods. 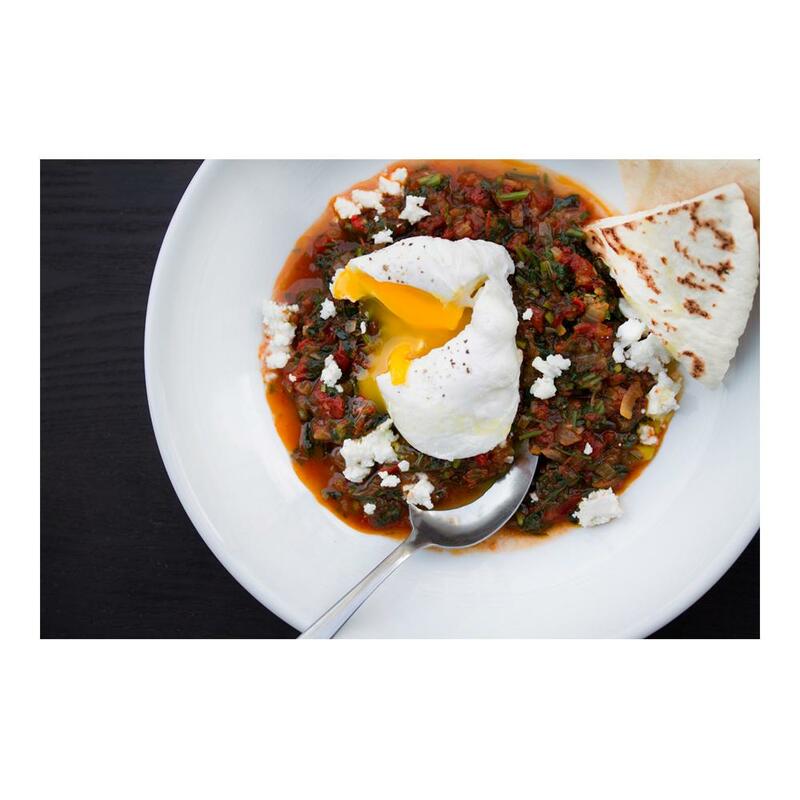 The higher protein content in duck egg whites helps produce lighter, higher sponge cakes and the additional fat in the yolks results in a richer flavor. Duck egg whites often need to be whipped harder than chicken egg whites before they start to foam and gain air volume. Duck egg whites aren’t recommended for use in meringues, as they don’t set in the same way as chicken eggs’ whites. When frying duck eggs, take care not to overcook them, as doing so can give the yolk a rubbery consistency.